Nokia’s 808 PureView stunned audiences when it was announced at this year’s Mobile World Congress event in Barcelona — a smartphone with a 41-megapixel sensor was unheard of. The device has made launched in India and Russia but if recent Nokia teasers are to be believed, the device is set to make its US debut on Monday. 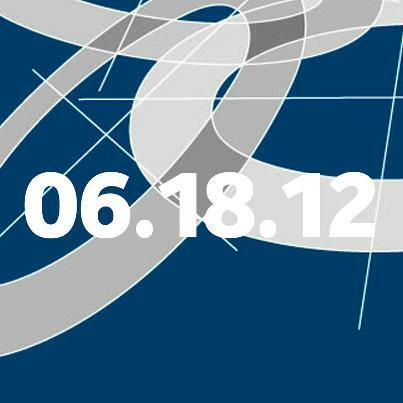 Over on the official Nokia US Facebook page, the company has been working to build buzz around 06.18.12 — tomorrow’s date — with various references to the number 808. 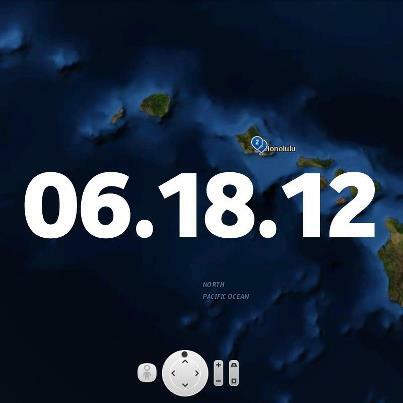 First is an aerial photo of the Hawaiian islands, which utilises an 808 dial code. 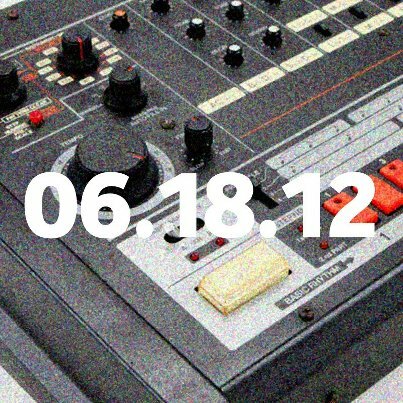 Shortly after that, an image of a Roland TR-808 drum machine was posted to the page, with a third displaying a pattern that matches the cover art of an album by a music act called 808 State. 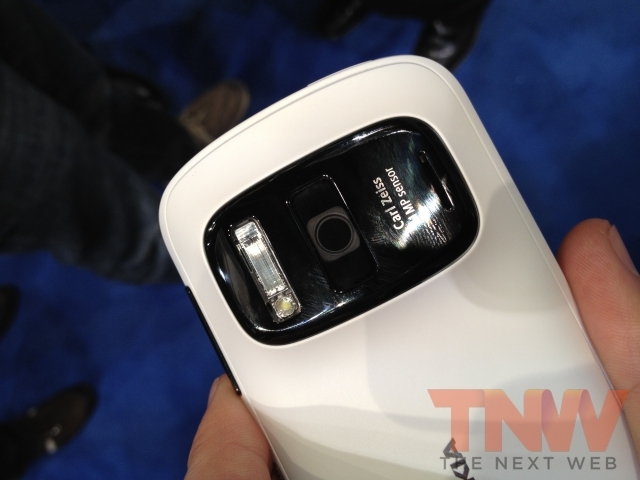 The evidence is clear, we fully expect the Symbian-powered 808 PureView to either go on sale in the US from tomorrow or at the very least, Nokia should tell its US customers when they will be able to get it. Interestingly, Nokia’s announcement came just hours after Microsoft revealed that it would be holding a super secret event on Monday 18 June, hinting at a potential tie up for a new product. However, it appears that Nokia is ready to bring its imaging-focused smartphone to one of its most important markets, hoping that it will kickstart its return to success in the highly competitive smartphone market after announcing 10,000 employee layoffs just last week. Read next: You’ve lost or had your mobile phone stolen on holiday, now what?